Polk Township Hall Rental is now available for your next special occasion. Go to the tab "Hall Rental" for more information. April 15, at 6:30 p.m. in the township hall. be called if the need arises. Polk Township Trustees have approved the new zoning resolution. Galion Fire Department at no cost to the residents. zoning inspector or the township office. Do not construct, build or resurface a driveway w/o contacting the township trustees for zoning requirements. Polk Township was formed in 1845 when Sandusky Township (Richland County) was divided. section from the south side to Crawford County consequently Polk Township was formed. Townships maintain 41,387 mile of Ohio roads, more that any other governmental entity. 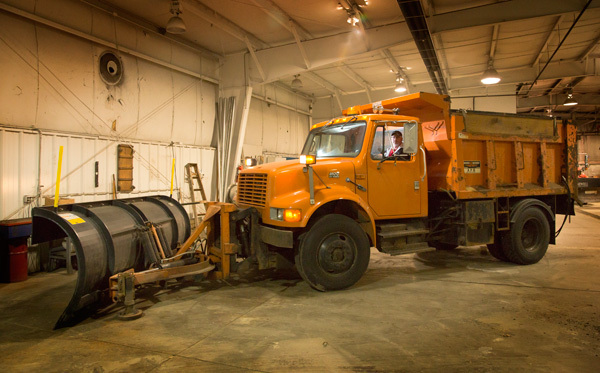 Road maintenance responsibility includes resurfacing, chipping, sealing, thatching and snow removal. Townships also maintain the ditches in the right away. Crawford County has 16 townships covering 447 township miles. Polk Township covers 27.52 road miles. Polk Township is primarily funded through property taxes levied on real property within the township. Other major sources of revenue include: local government fund, gasoline tax and motor vehicle license plate tax. Polk Township is governed by three trustees (Legislative Body) and a fiscal officer. All are elected officials and serve a four-year term.